Huge and laterally stiff, our X1-PLUS wheels could have you proudly owning the paths the day you put the winged wheels to your motorbike. 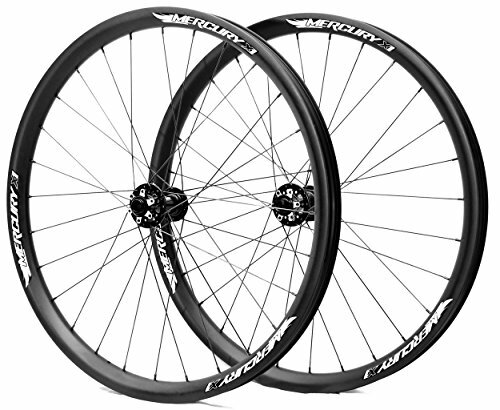 Designed for All Mountain, the hookless designed clincher rim is deep sufficient to provide the stiffness had to in the end make the switchback you have been by no means in a position to get round. We construct them across the Mercury designed 6-bolt hubs and Sapim RACE spokes. A 28 spoke, -move lacing trend makes for a laterally stiff wheel with simply sufficient pliancy to present a calmer and extra positive-footed trip during the tough stuff.